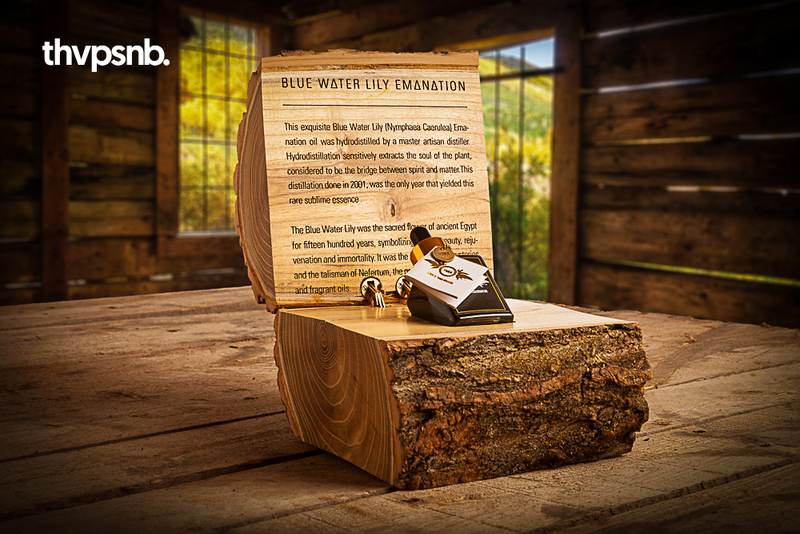 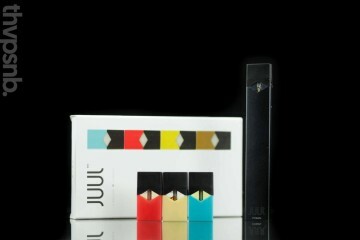 For anyone looking for a gift for the holidays for a friend or maybe yourself. 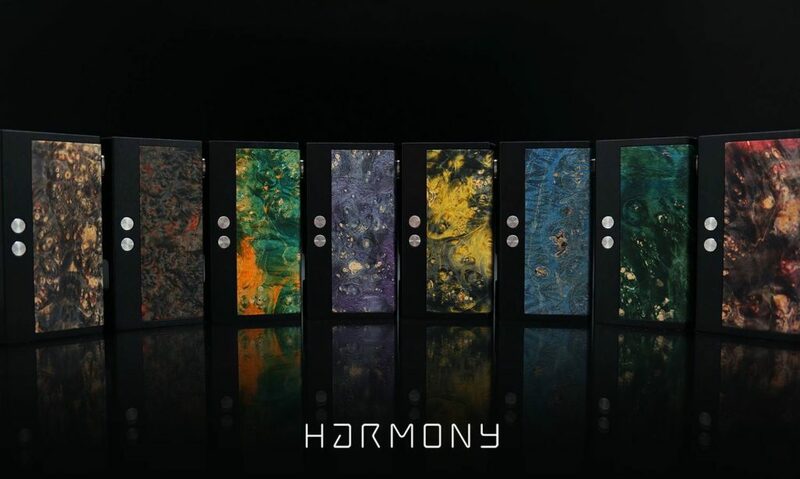 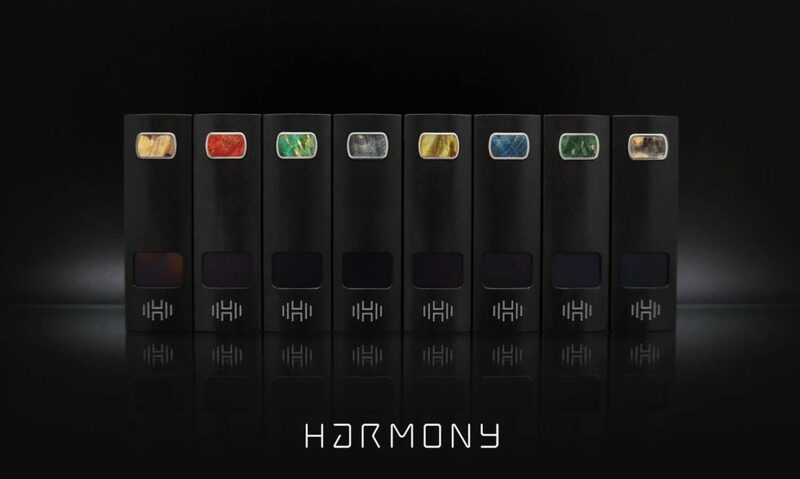 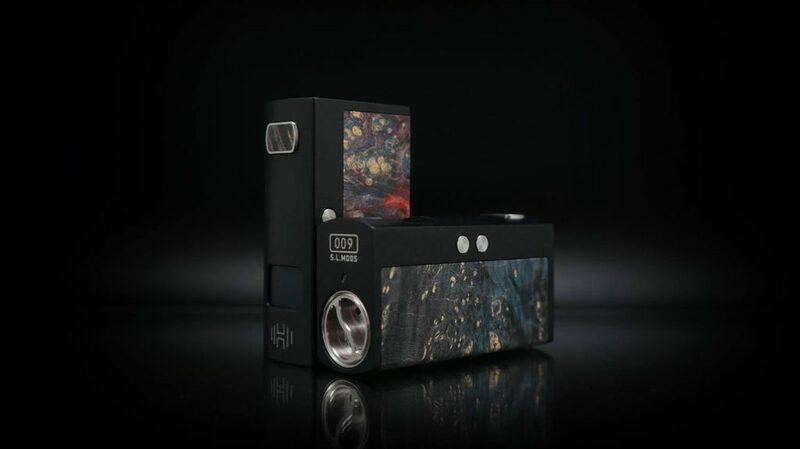 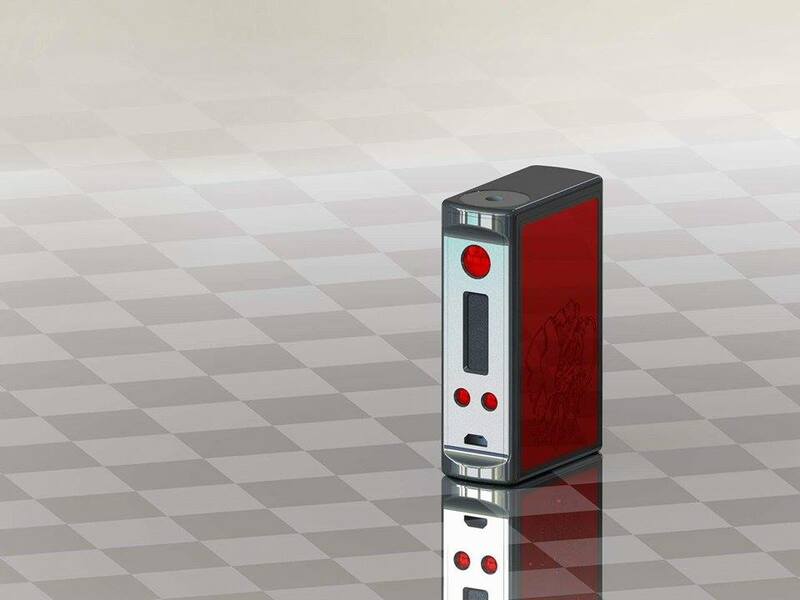 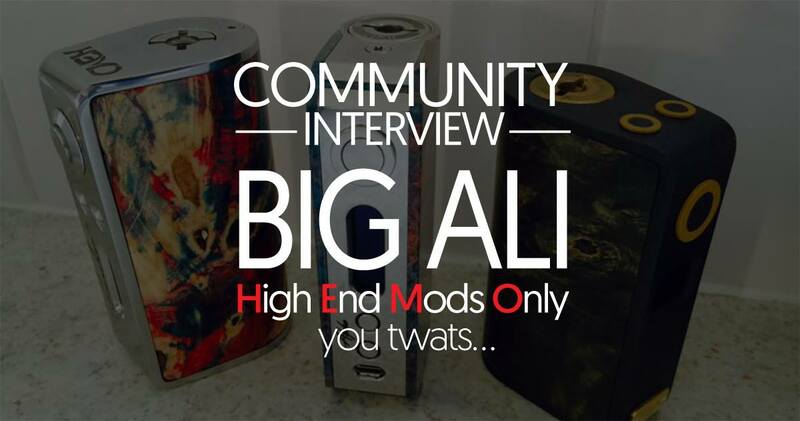 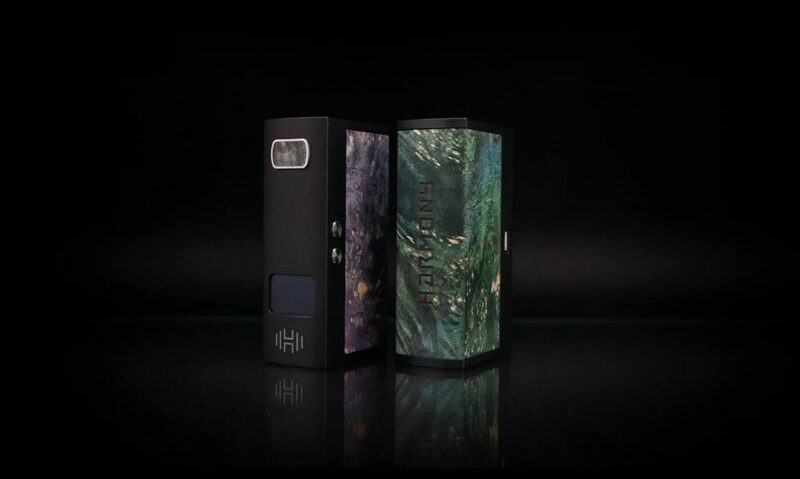 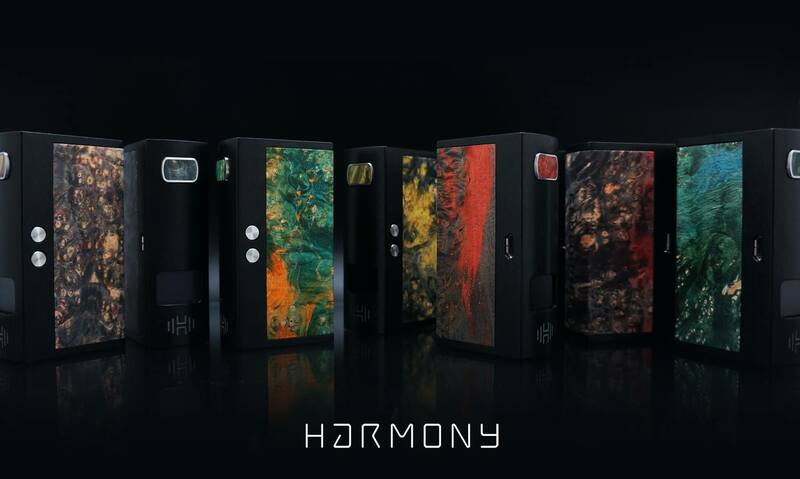 A collaboration of two Russian modders, Anton Lebedev and Boris Sereda is about to release 10-15 HARMONY Box Mod this following Monday Nov. 14th in there facebook group. 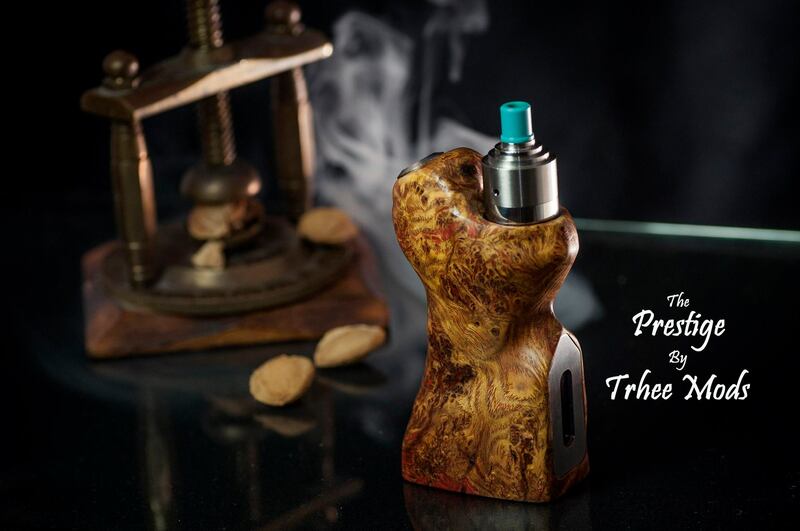 Trhee Mods Next Project: The Prestige!